Check Khalida’s KDanceOnline FB Groep voor een GRATIS downloadbare 30-minuten dubbelsluier les. PS: Klik hier voor een set gratis downloadable/streaming foamrolling mini-tutorials! 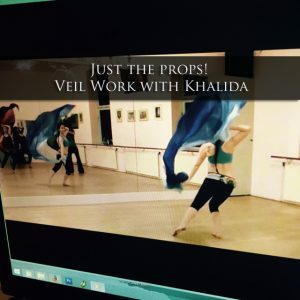 Questions about Khalida's Online Classes?